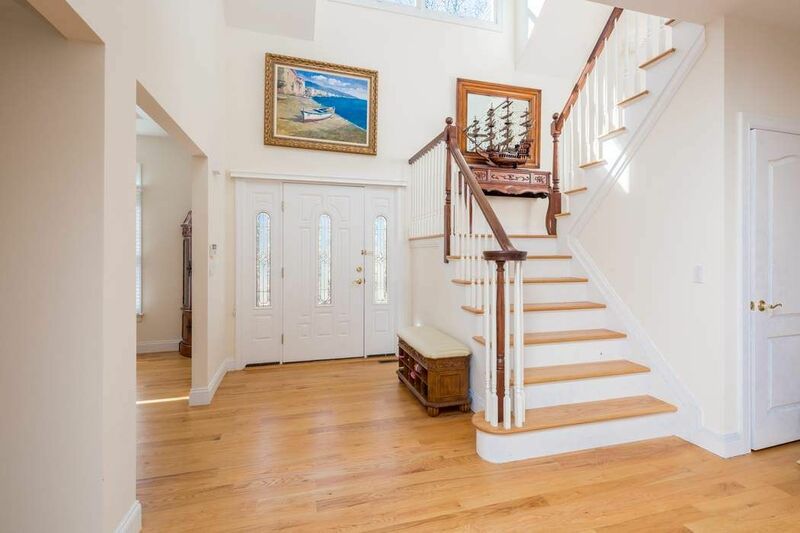 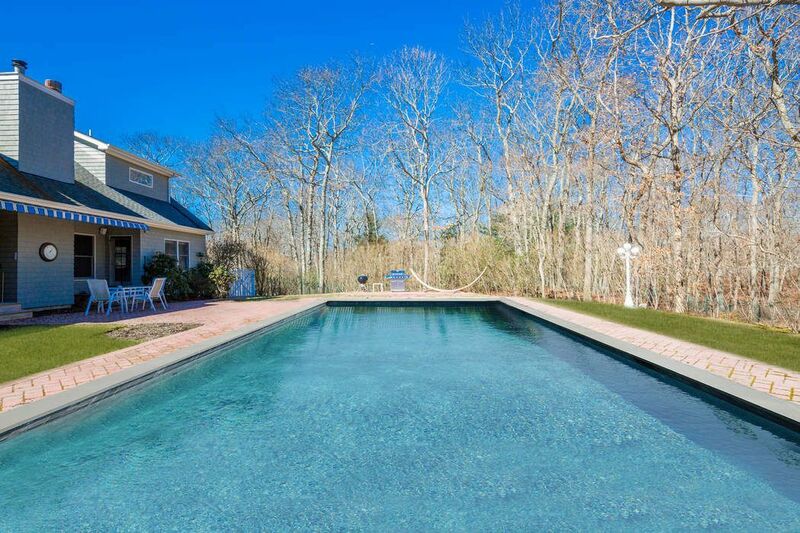 52 Woodland Farm, Southampton, NY 11968 | Sotheby's International Realty, Inc.
5 Bedrooms5 Full Baths3,400 sq. 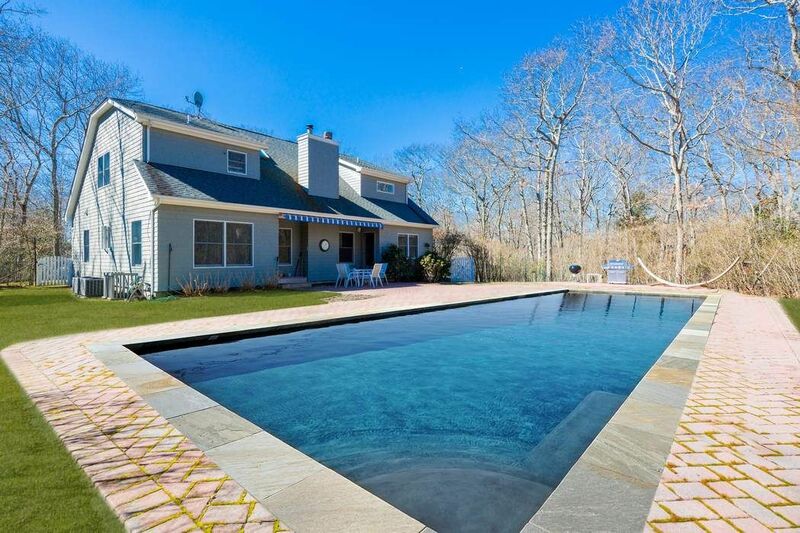 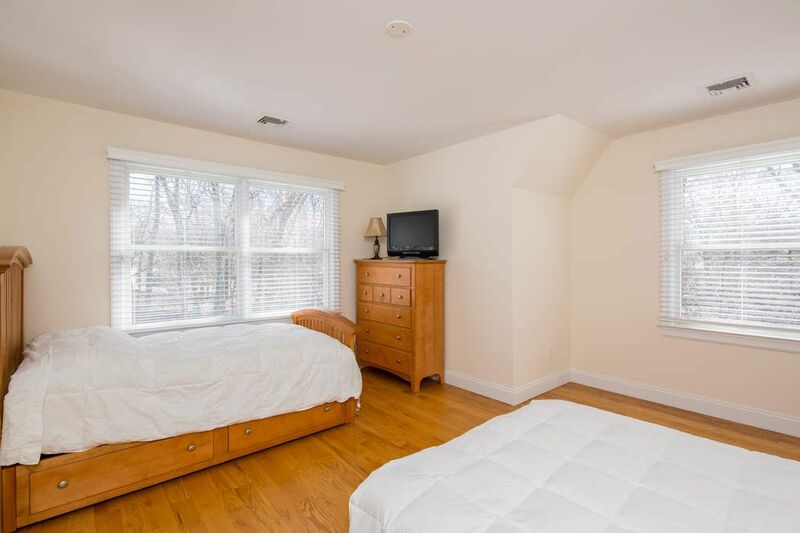 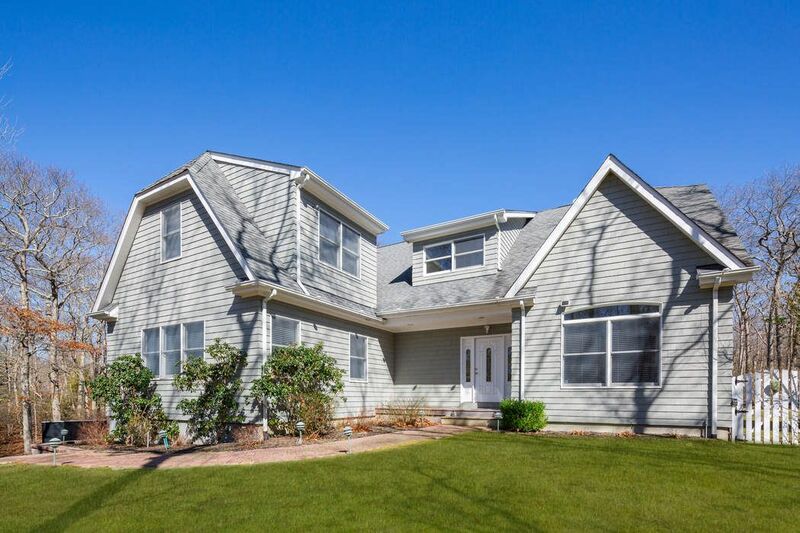 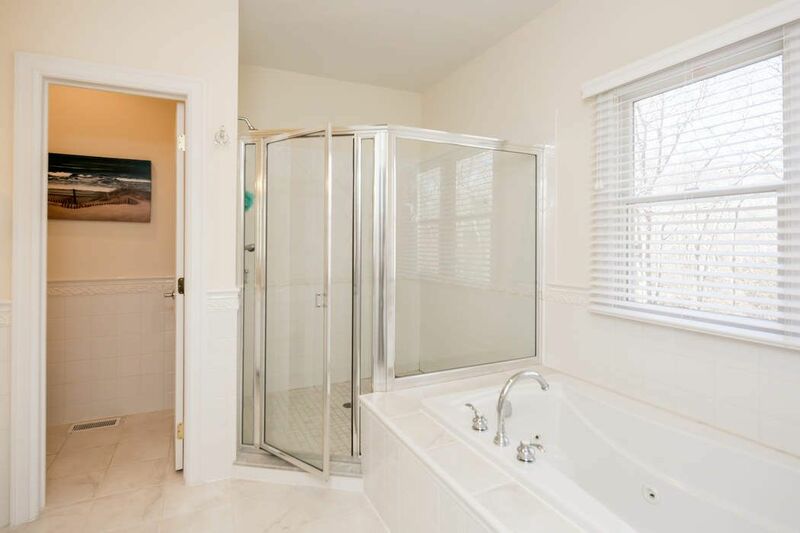 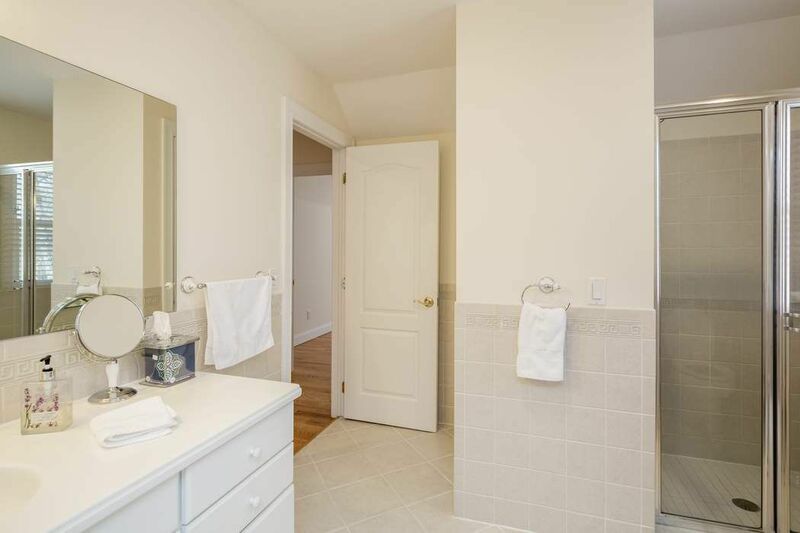 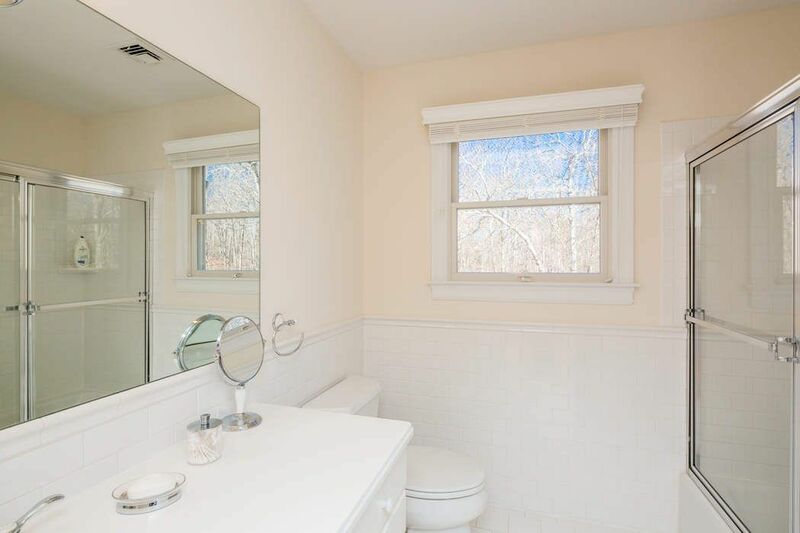 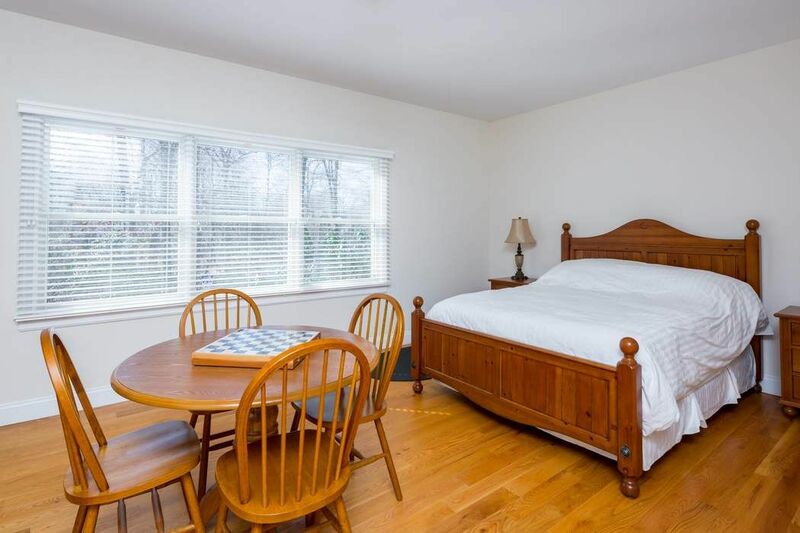 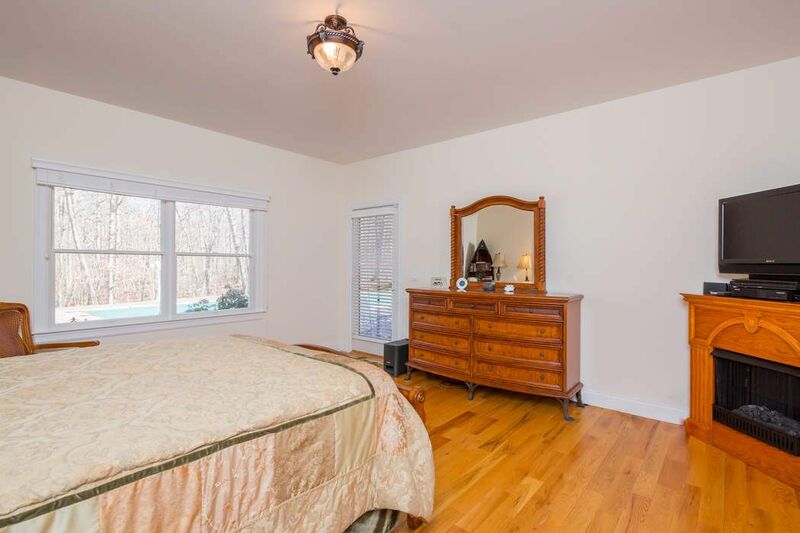 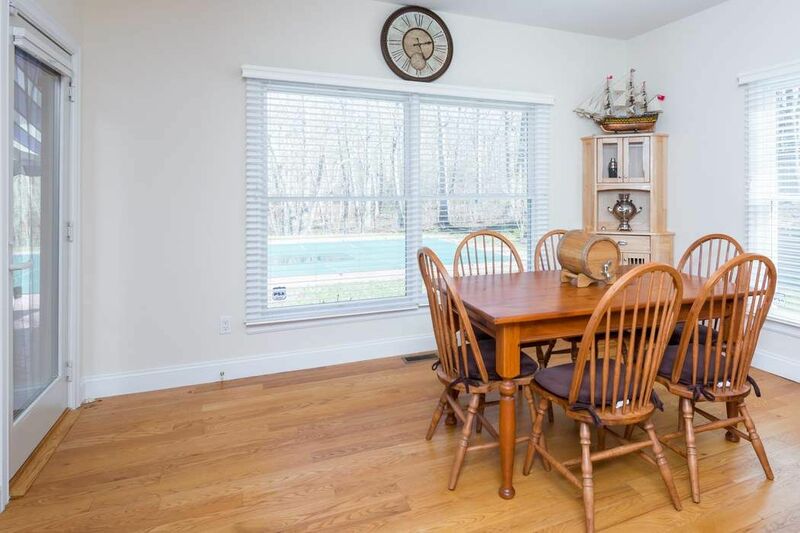 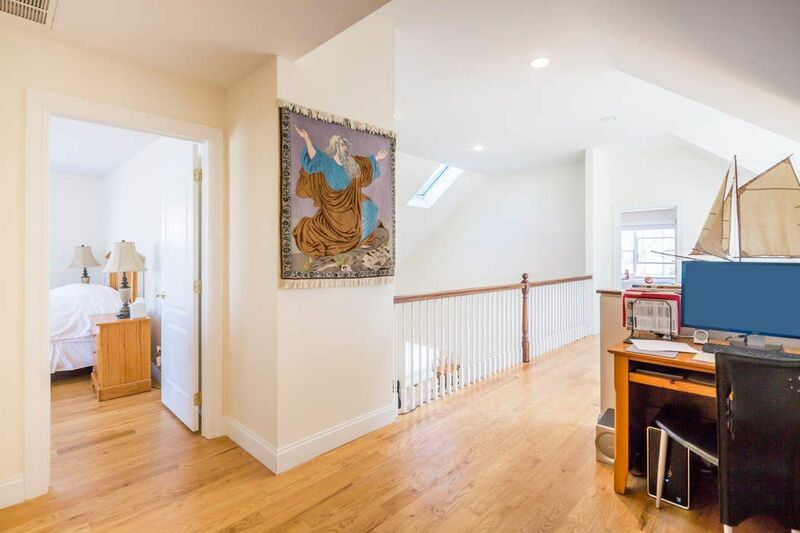 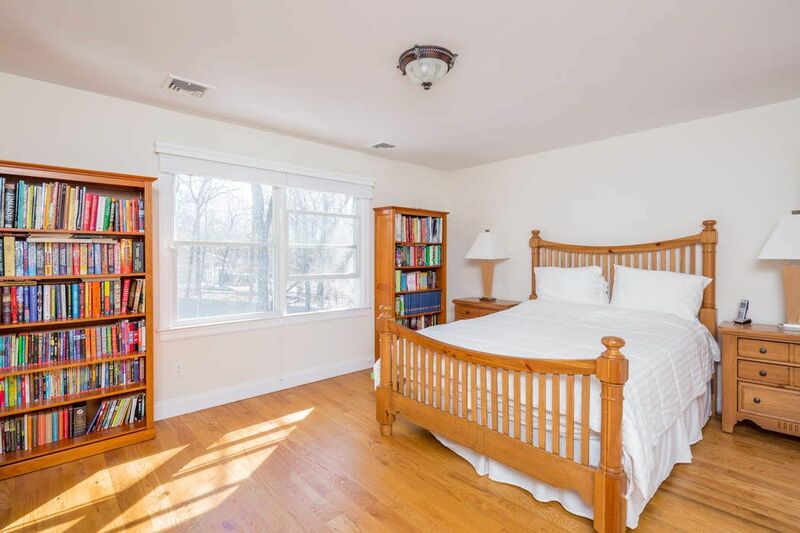 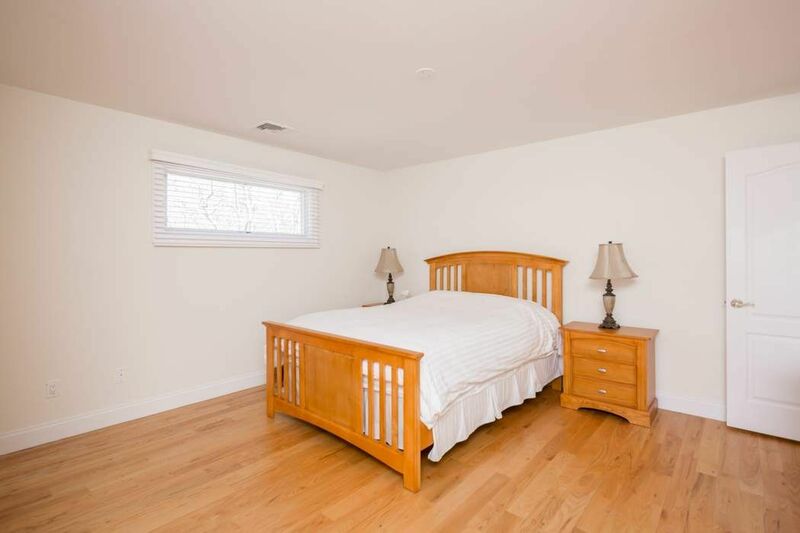 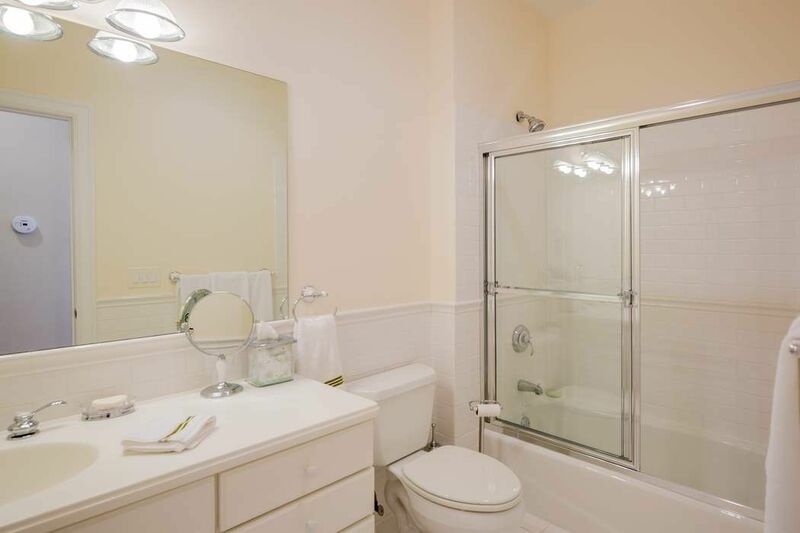 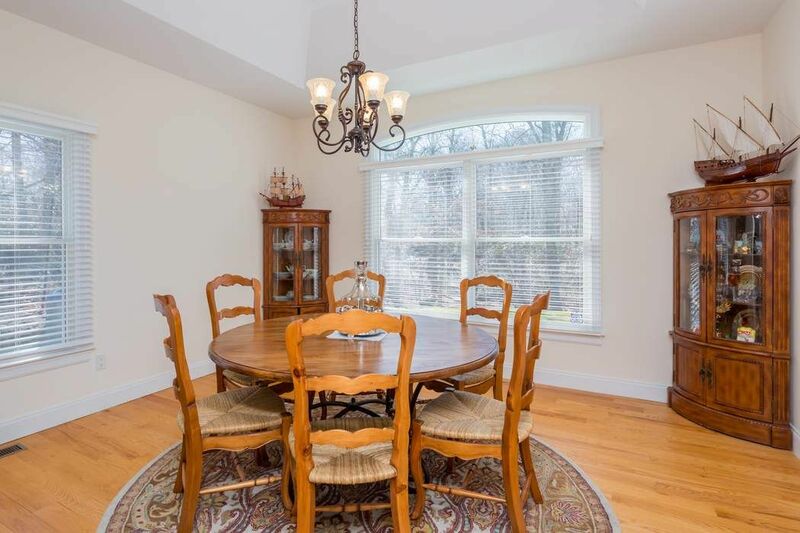 ft.
Just listed for rent in Southampton & sited on a very private lane. 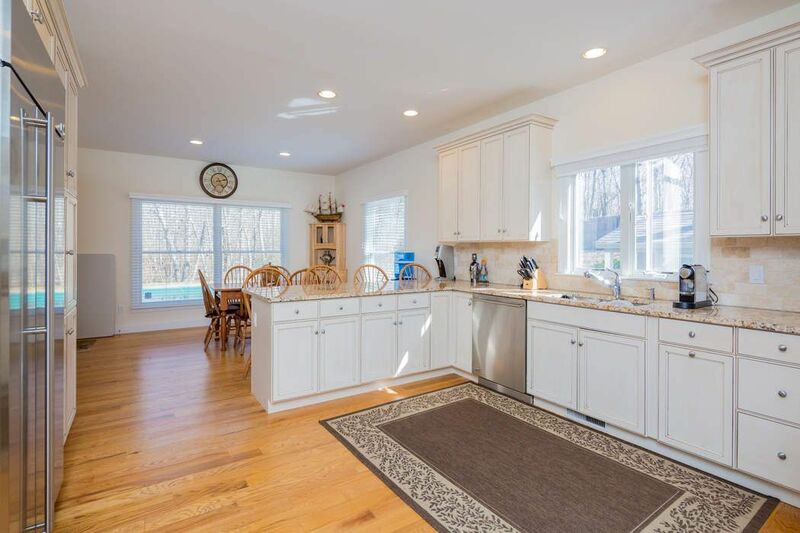 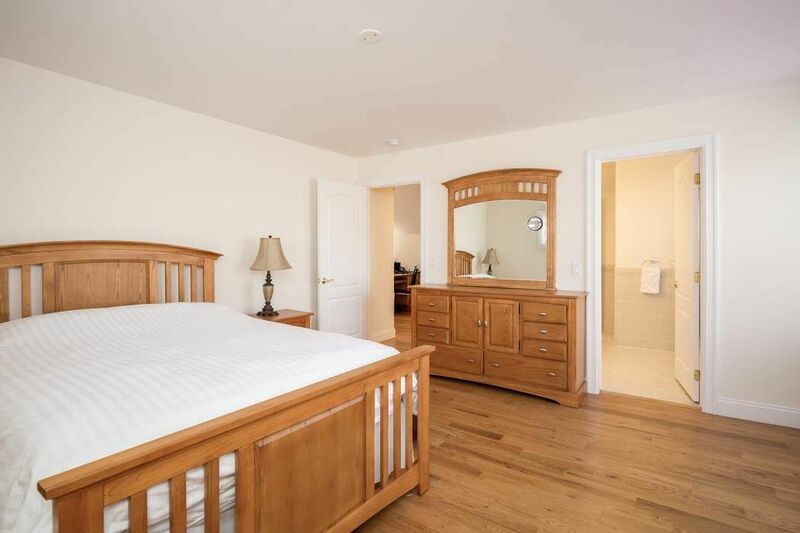 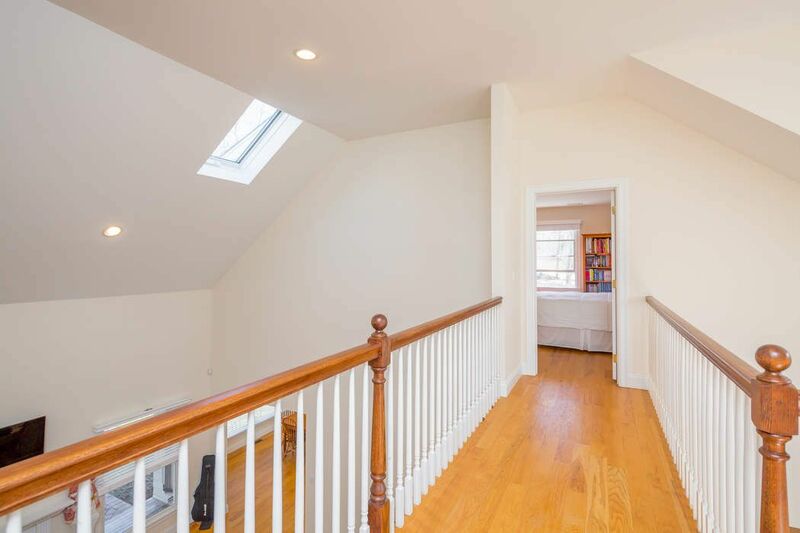 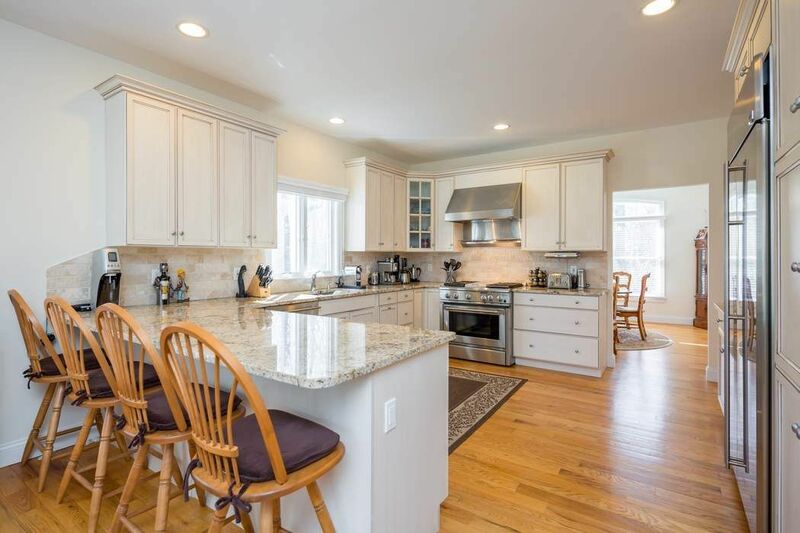 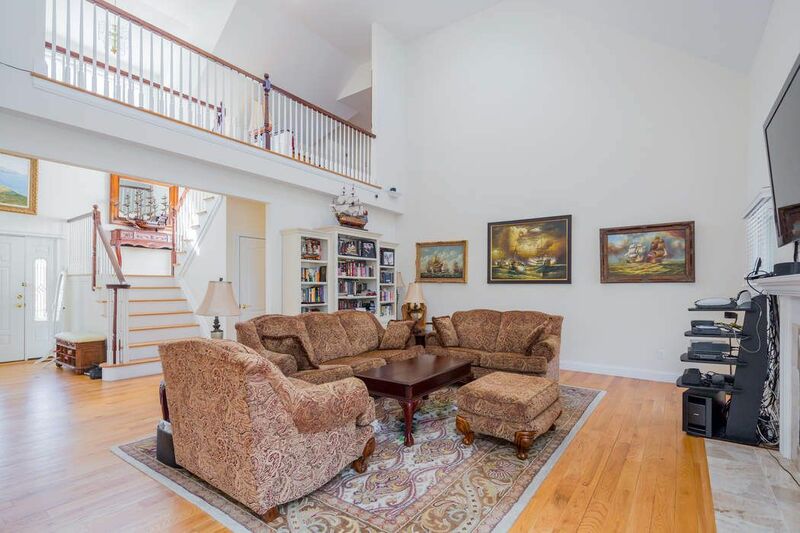 Particulars include: A fully stocked Chef's kitchen & breakfast bar, both formal & informal dining areas, spacious open living room, 5 large bedrooms & 5 full baths. 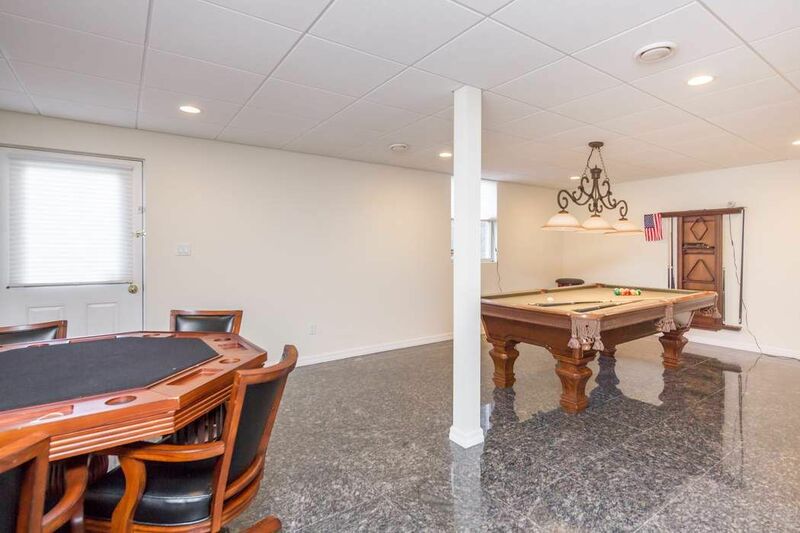 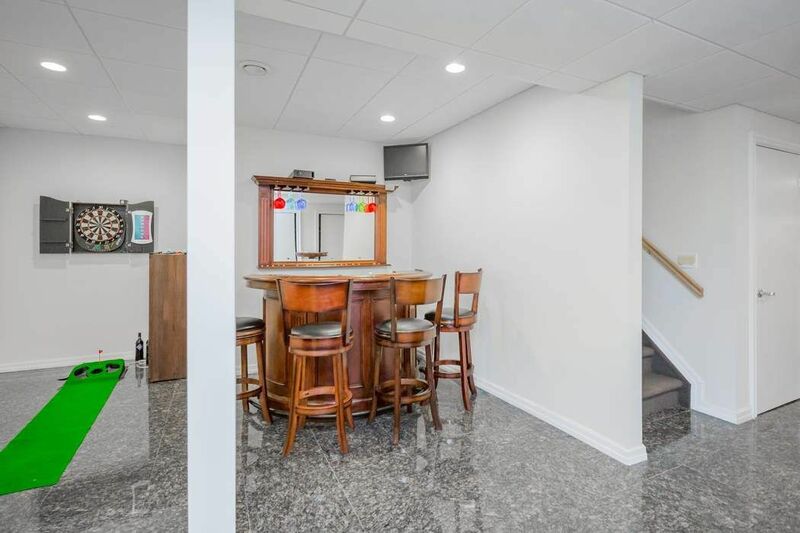 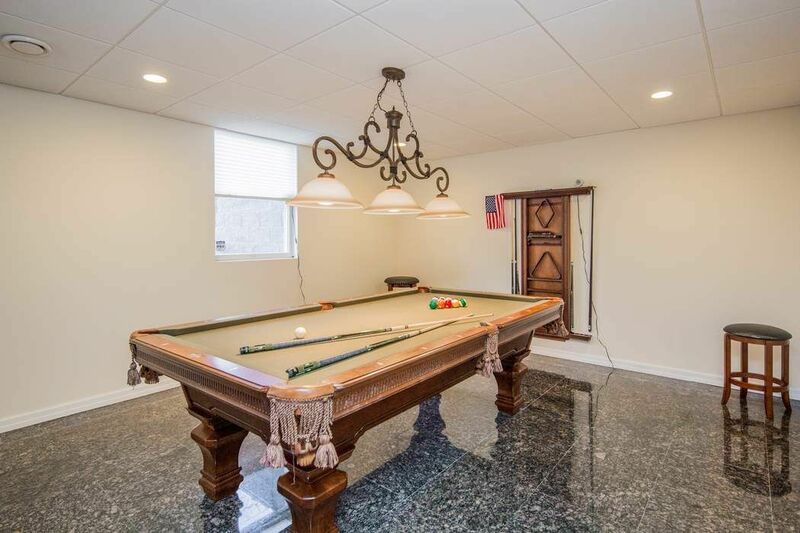 Additional features include, a finished lower level (app1200sqft) including a movie theatre, bistro style lounge & bar, karaoke machine, billiards, darts and even a card table for a friendly game of poker & a full bath. 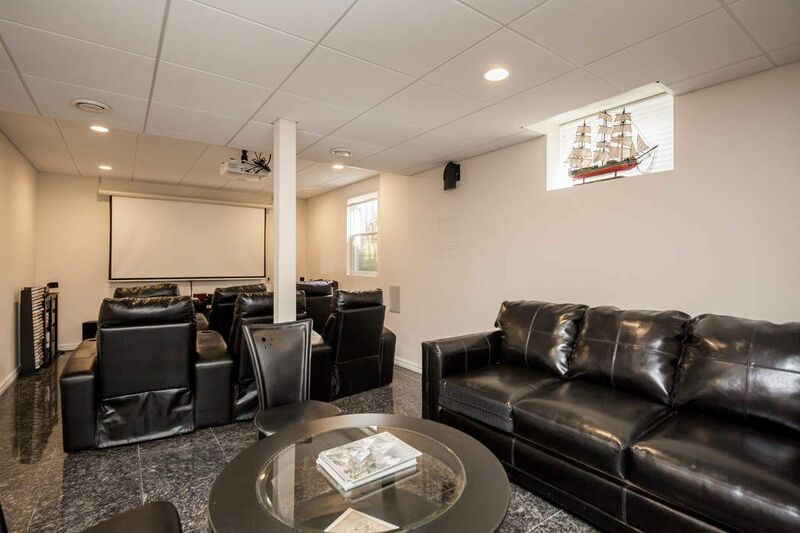 There are 6 flat screens thru out this home, a 20-x40 heated gunite pool and electric awning over the outdoor dining deck.